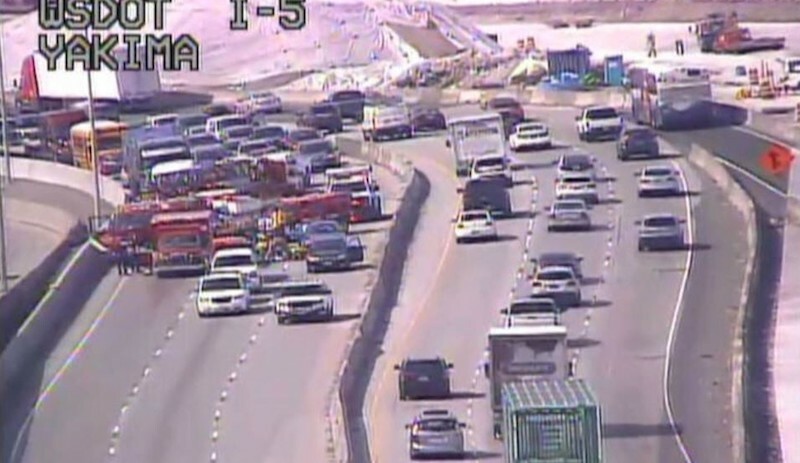 A motorcyclist was killed in a crash on Interstate 5 in Tacoma on Friday afternoon, according to the Washington State Patrol. The incident occurred just before 1 p.m. near the State Route 16 interchange, in the northbound lanes of I-5. Details surrounding the crash are not available. All northbound lanes of I-5 are blocked starting at M Street. There is no word if there are additional injuries. The location of the above incident — on Interstate 5 near the SR 16 interchange — is one of the most problematic stretches of highway in Washington state. Numerous semi truck collisions have occurred in the area, causing major traffic backups and delays. If you’d like to read more about the background of this area of highway, the potential hazards, and what is being done to decrease the number of accidents, read a detailed breakdown at the link below. 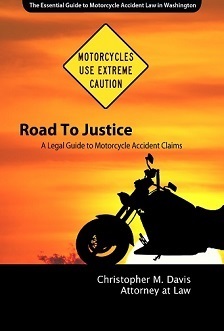 If you or a loved one has been injured, or a loved one has died in a motorcycle accident, you may be unsure of what the next steps are. The attorneys at Seattle-based Davis Law Group are here to guide you through the process. Davis Law Group attorneys are familiar with the tactics that insurance carriers use to try and pay you and your family as little as possible. We are committed to helping our clients recover as much as they are rightfully owed. If a motorcyclist is killed in an accident, their family may have the right to file a wrongful death claim against the person that caused the accident. If the suit is successful, the family may be able to collect compensation for loss of consortium, mental anguish, and funeral costs.